When high-powered New York book editor Margaret faces deportation to her native Canada, the quick-thinking exec declares that she’s actually engaged to her unsuspecting put-upon assistant Andrew, whom she’s tormented for years. He agrees to participate in the charade, but with a few conditions of his own. The unlikely couple heads to Alaska to meet his quirky family and the always-in-control city girl finds herself in one comedic fish-out-of-water situation after another. 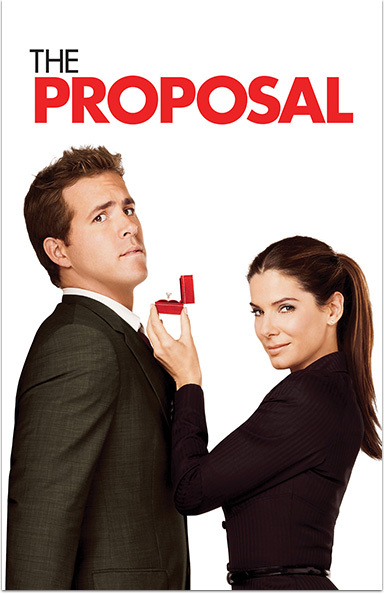 THE PROPOSAL © 2018 Touchstone Pictures. All Rights Reserved.